Daniel F. Feldman is a nonresident senior fellow for National Security and International Policy at American Progress. Additionally, Feldman serves as a senior adviser at the Albright Stonebridge Group, where he works with the Middle East and Europe practices and other global projects. He brings more than 20 years of experience in international trade policy and corporate social responsibility, an area of law he helped establish. 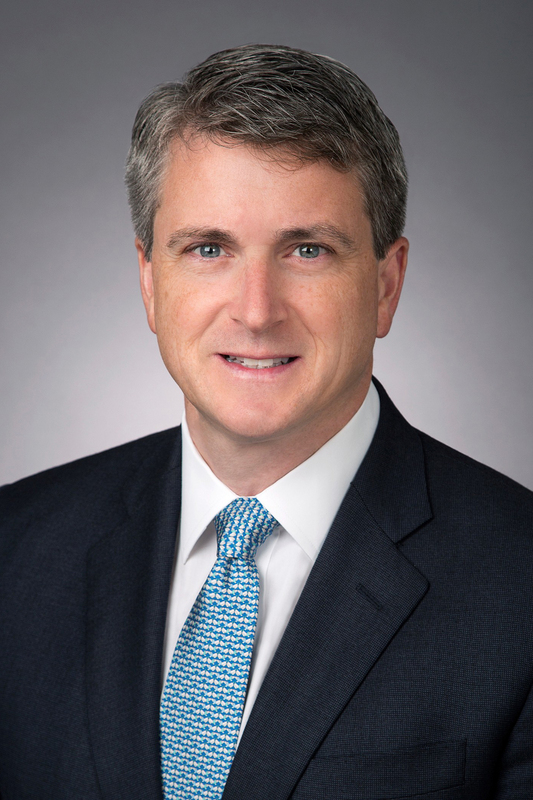 Feldman currently leads the corporate social responsibility practice for Akin Gump Strauss Hauer and Feld LLP, a global law firm headquartered in Washington, D.C.
Feldman served as special representative for Afghanistan and Pakistan at the U.S. State Department, during which time he was given the rank of ambassador. While at the State Department, he was a principal adviser to Secretaries of State John Kerry and Hillary Clinton on issues related to South Asia, Pakistan, and Afghanistan. He also represented the United States at multilateral forums regarding Afghanistan and Pakistan arranged by the United Nations, the World Bank, the International Monetary Fund, and the World Food Programme. From 2009 to 2014, he served as deputy special representative for Afghanistan and Pakistan. He was awarded the State Department’s two highest awards: the Secretary’s Distinguished Service Award in 2015 and the Secretary’s Distinguished Honor Award in 2013. Prior to joining the State Department, Feldman was a partner at Foley Hoag LLP, a law firm where he was co-chair of the corporate social responsibility practice. Feldman served as a national security adviser to the 2004 Kerry presidential campaign and an attorney for the 2000 Gore presidential campaign and recount. He also served as counsel on the U.S. Senate Homeland Security and Governmental Affairs Committee and in the Clinton administration as director of multilateral and humanitarian affairs on the National Security Council. Feldman holds a J.D. from Columbia University, an M.P.A. from Princeton University, and a B.A. from Tufts University. He is also admitted to the bar in California and Washington, D.C. Feldman is a life member of the Council on Foreign Relations and is based in Washington, D.C.